Courses: B.Sc, B.Sc Nursing, MBBS, BDS, MDS etc. University Type: Public/ Government University. Founded Year: 1988 in Faridkot. 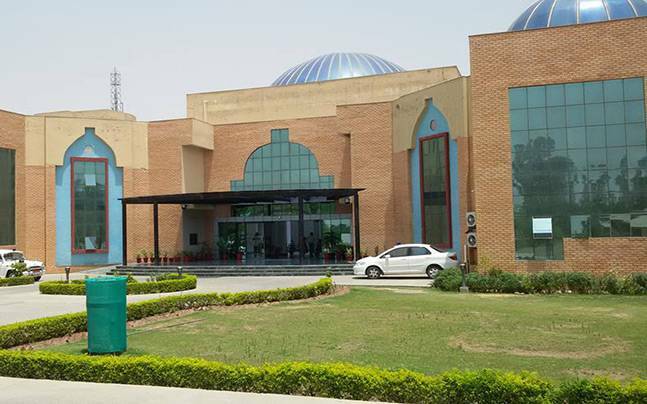 Baba Farid University of Health and Sciences is popularly known as BFUHS. As it is located at Faridkot. 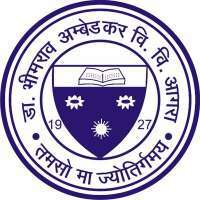 It was established in the year 1988 and the University is the one of the biggest university in the field of medicine. Millions of aspirants come to Faridkot to study various courses such as B.Sc, B.Sc Nursing, MBBS, BDS, MDS etc. 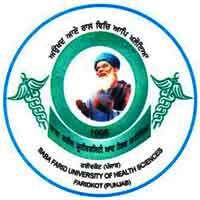 there are many courses available in Baba Farid University of Health and Sciences. 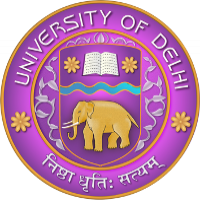 Here on this page of ExamLuck aspirants come and wants to know about, courses, location, Chancellor, Vice-Chancellor, Helpline Number, Number of students, and various other details. Basically, We provide aspirants news regarding BFUHS Result, Baba Farid University of Health and Sciences (BFUHS) Time Table/Date Sheet, Admit Card/ Hall Ticket and various other notifications regarding the Baba Farid University, Faridkot. So, We request all the aspirants to go below and check various boxes displayed on this page regarding Baba Farid University, Faridkot. Check Admission process, Merit list and how to get admission into BFUHS this year. Check BFUHS Cutoff 2019 for homeopathic medicine, physiotherapy medicine, nursing, ayurvedic medicine, dental health courses.